Rob Ford | Ty Templeton's ART LAND!! 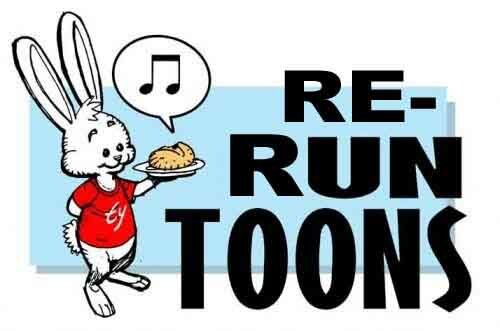 What’s in a Name Bun Toons! YAY! Rain and sleet can’t stay this courier from his appointed rounds, but a writer’s conference sure can. Sorry I’m late, folks, I was at the CANSCAIP “Packaging your Imagination” conference yesterday at Humber College (a delightful symposium for new writers of YA fiction to get to meet professionals and listen to talks and Q&A sessions with the writers). You’d think he’d have twigged that I was a cartoon character. How many other animated rabbits were in that production? 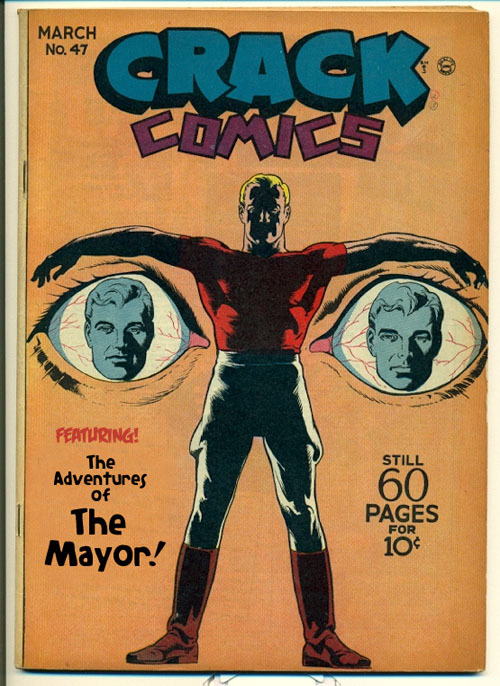 I’m not the only actor who made it big in the comics biz. It’s a re-run, but my Rob Ford cartoon of six months ago seems oddly prescient. The Bun Toon Archive, available free of charge…all you have to give me is YOUR SOUL! 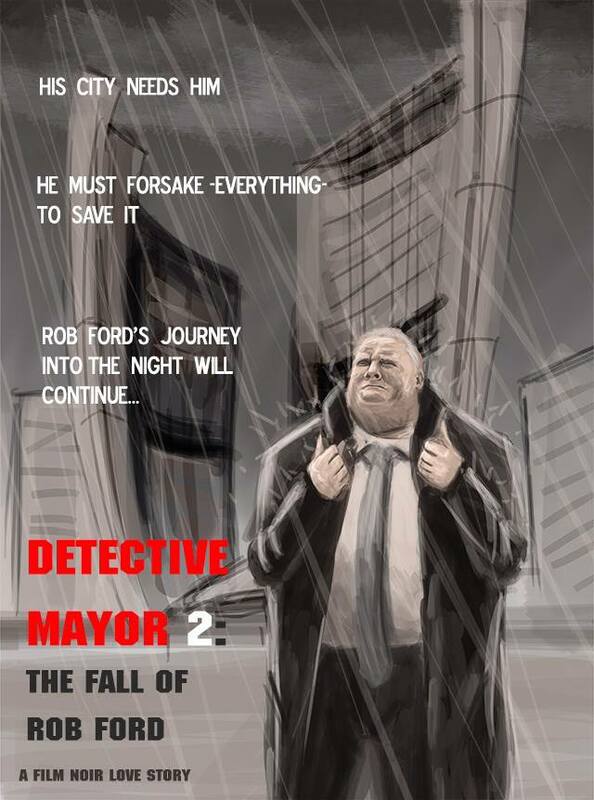 Just in case you didn’t see this yesterday…my son Kellam’s take on our mayoral troubles in Toronto. 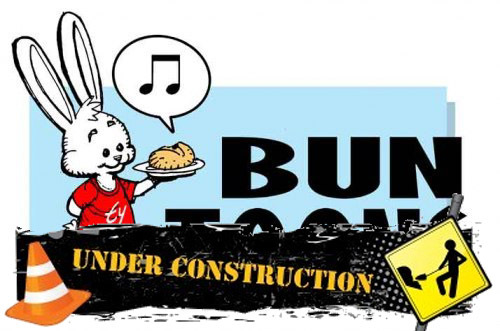 So many possibilities for Bun Toons this week…but so little time. On top of working on some more Batman 66, I’m at CANSCAIP’s Packaging Your Imagination conference today, talking about writing comics (for children and young adults). What? Again? It’s not even summer? At the time you are reading this, I’m snugly ensconced in Halifax, enjoying the maritime weather in November and meeting the fans down East. I wanted to do a new Rob Ford Bun Toon to celebrate the delightful nonsense going on back in my home town in the last few days, but since I got on a plane on Thursday, I haven’t been near a scanner or computer with photoshop on it. Besides…the Rob Ford Bun Toon I ran back in May still holds up. Nothing’s changed. It’s been one long drunken stupor. Who…I mean WHO would have believed it was all a lie back then? How simple the world was in May when our mayor was only an ALLEGED crack head. Ty the Guy OUT OF TOWN! I know I shouldn’t do this…it’s too easy. For last week’s Bun Toon featuring loveable Charlie Manson, click here. Proud Torontonian Bun Toons! YAY! Gaze upon it, ye mighty, and tremble. This is what our city is going through this weekend. My wife suggested it was like discovering the town was being run by George W. Bush after decades of Jimmy Carter, but that doesn’t do it justice. 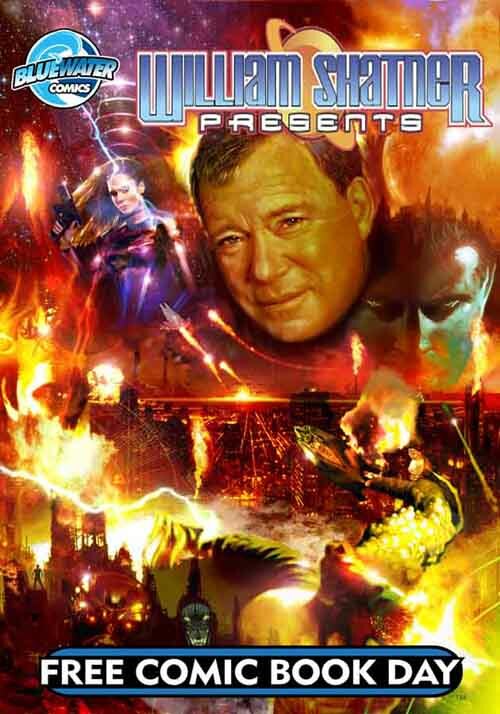 It’s more like Scarface after Jimmy Carter….only no one is being introduced to their little friend. Stay tuned, folks. It’s only going to get more fun from here on in…countdown to resignation…? 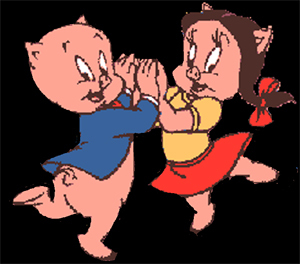 What’s the difference between Rob Ford and Porky Pig? It doesn’t take two hundred thousand dollars to see Porky’s crack.